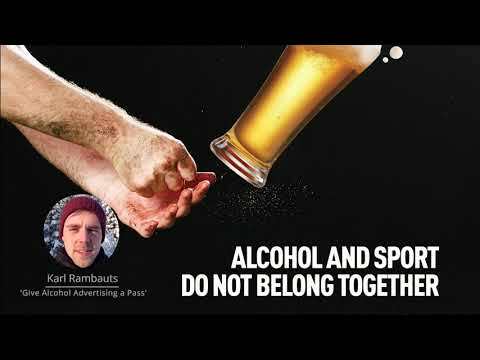 Whether it’s spending millions on alcohol advertising or saturating sport with alcohol sponsorships, the alcohol industry has many tricks to try to keep us drinking and spending heavily. Sick of seeing these sneaky tactics? Join the Top Spin conversation, share your ideas and you could win $1,000. We have the facts, you share your spin! 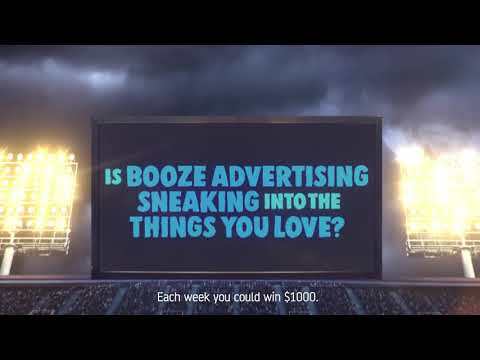 Choose a sneaky tactic used by alcohol companies to get us to drink. Need help? We have examples on The Facts page. Your entry can be text, image or video. Find out more on The Comp page and via our T&Cs. Submit your entry, share on your socials and join in on the conversation.